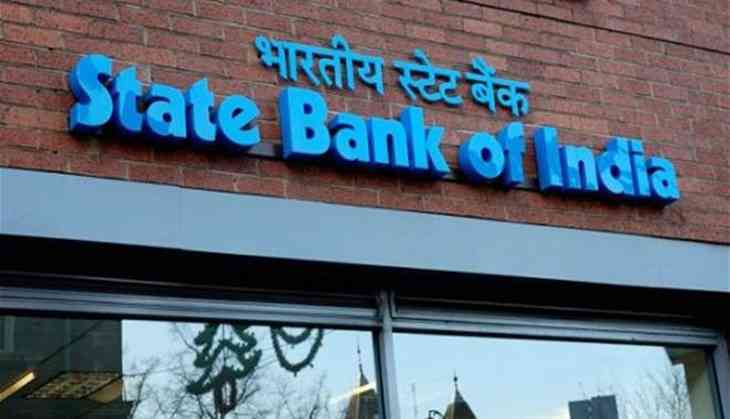 The State Bank of India (SBI) on Friday launched its Global NRI (GNC) centre, a one-stop customer service solution for all NRI banking related services, in Kochi. Leveraging its strong NRI customer base of over 33 lakh as on January 31, the bank, through its GNC aims to centralize operations which are currently spread across 16 circles, 92 NRI branches in 66 different locations and several NRI intensive branches. The GNC will be a single point of contact for SBI branches, customers, relationship managers, representative offices and foreign offices. NRI customers can now avail SBI's banking services from any part of the world, through a wide range of online facilities like account opening, in-principle sanctions of loans and instant remittances, state-of-art technology, professional and specialized dedicated teams, a 24X7 contact center to offer customer support and issue resolution. To further enhance the service experience for NRIs, the bank also launched other related services such as Wealth management, SBI Intelligent Assist, Free Post box service, SBI Mingle for NRI's, and Remittance facility for US based customers. "We have witnessed consistent growth of our NRI banking portfolio. Our endeavour is to offer all our products and services on digital platform so that our NRI customers experience the ease of banking with us from wherever they are in the world and that's why we have centralized all our services and offering under the Global NRI center besides offering them specialized services," said chairman SBI, Rajnish Kumar. "Technological advancements are creating opportunities to modernise and de-risk the way vital remittances are transferred across borders. Formal remittances are also seen as a key stepping stone to improving financial inclusion by encouraging more people to have bank accounts," Kumar added. SBI embarked on its international journey with the opening of its first international branch in Colombo in 1864. Today, it boasts of 207 offices in 37 countries.